1. 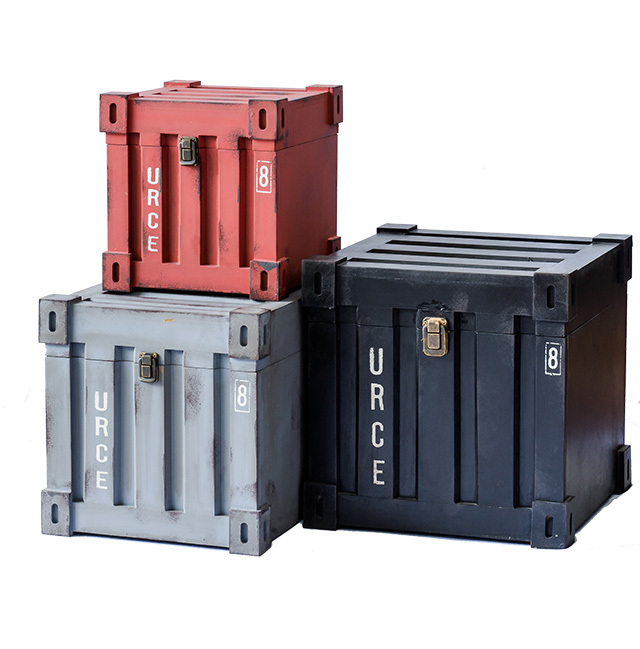 These storage boxes look like container crates and could double as side tables—perfect for a man cave. 2. 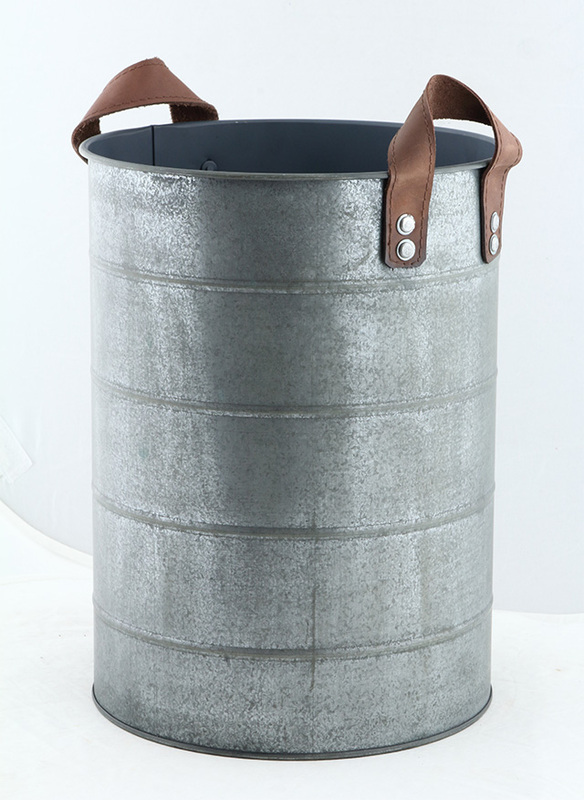 This metal “pail” could be used as a trashcan, umbrella holder, or a bin for blueprints and plans. 3. 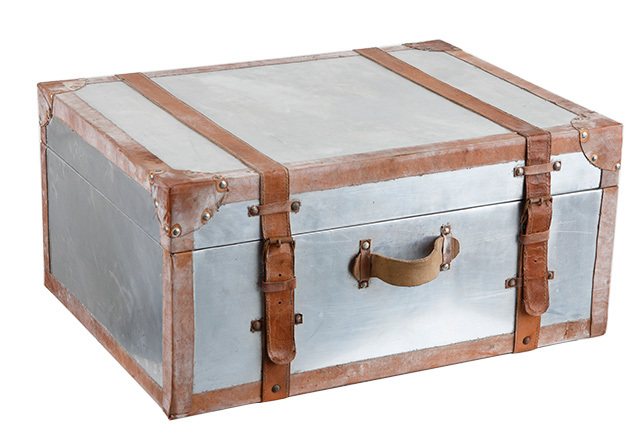 An explorer’s trunk will look equally cool in an industrial-modern apartment or a tropical-style home. 4. 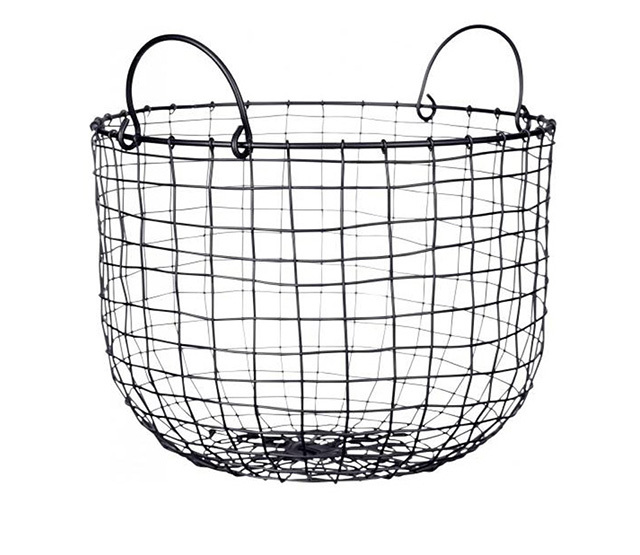 A rustic wire basket like this could be a cool catchall for fruits and produce, rolled-up towels, toys, house slippers, anything under the sun. 5. Tired of Tita-looking trays? 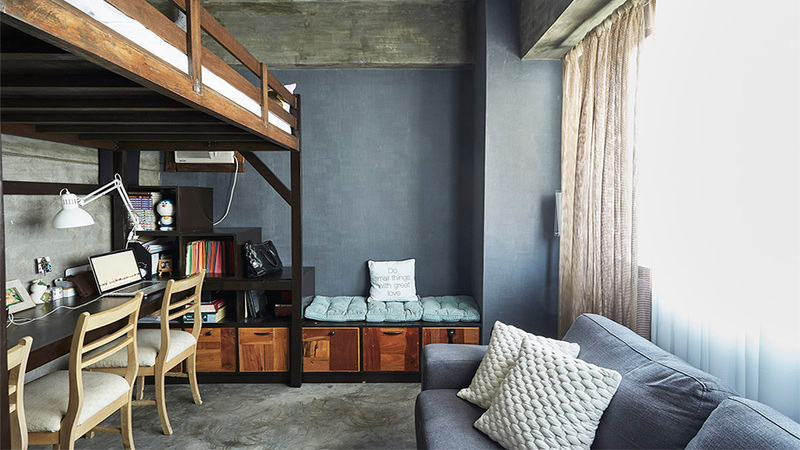 Then this galvanized metal number will tickle your industrial-style fancy. 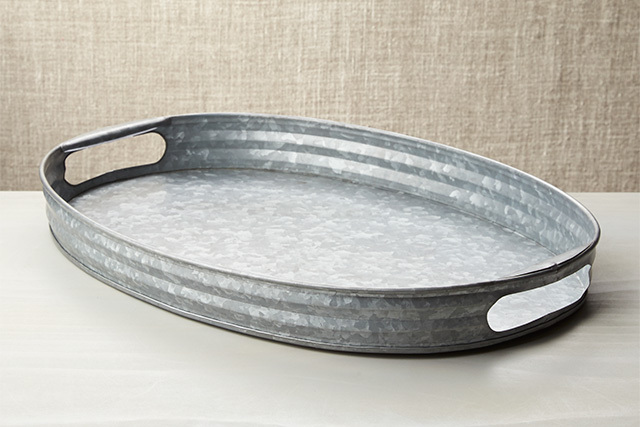 Use it as a breakfast tray, or to corral the toiletries in your bathroom. 6. 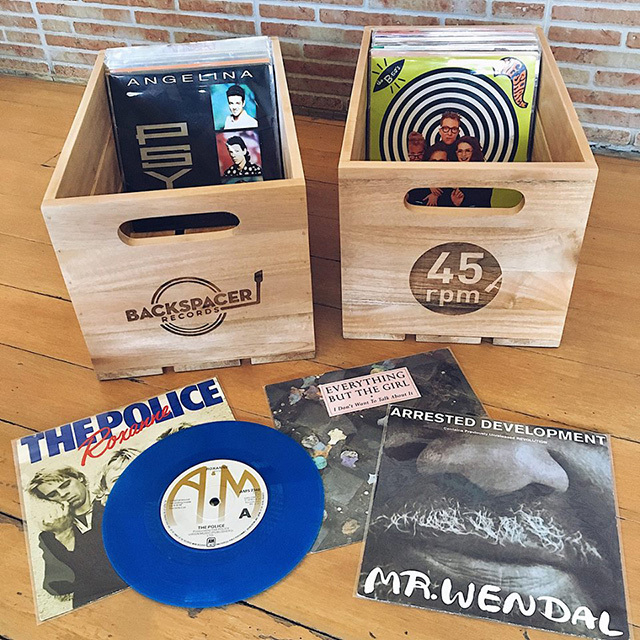 Stash your vinyls in these cool, paleta-style boxes. These are also useful for magazines, books, office supplies.